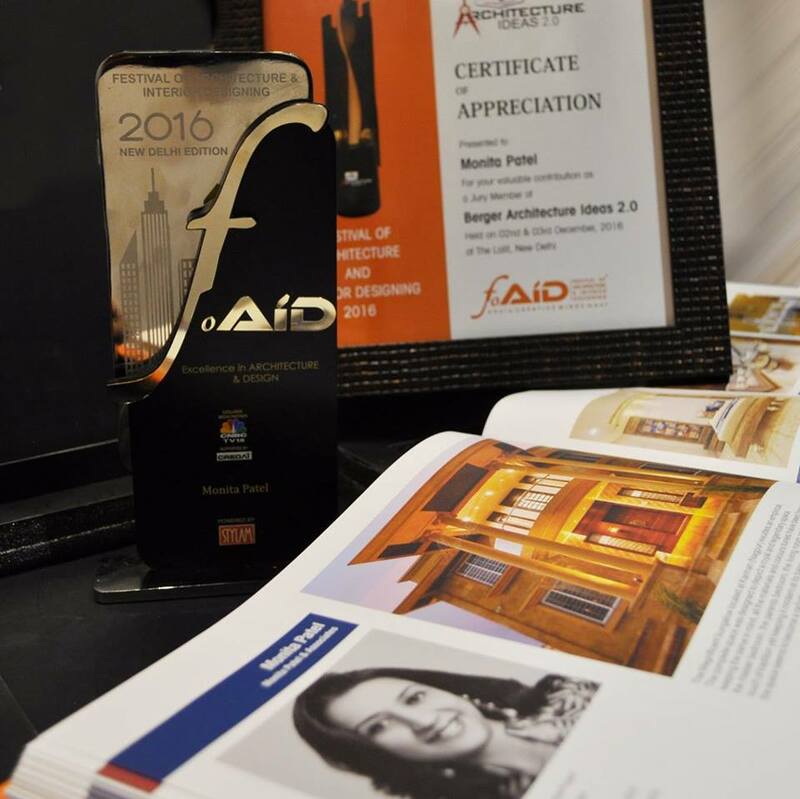 The Festival of Architecture & Interior Designing (FOAID), one of the most celebrated design events, witnesses a gathering of 3000+ design professionals including architects, interior designers and allied fraternity. 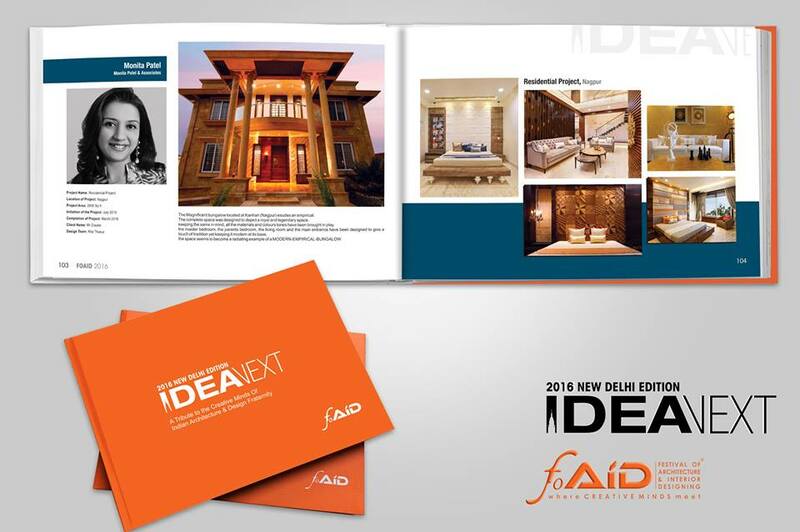 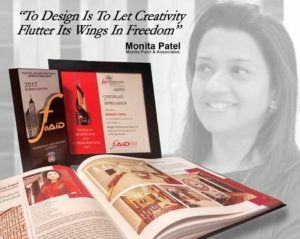 FOAID is a celebration where stalwarts of the design fraternity assemble under a single roof to converse and brainstorm. 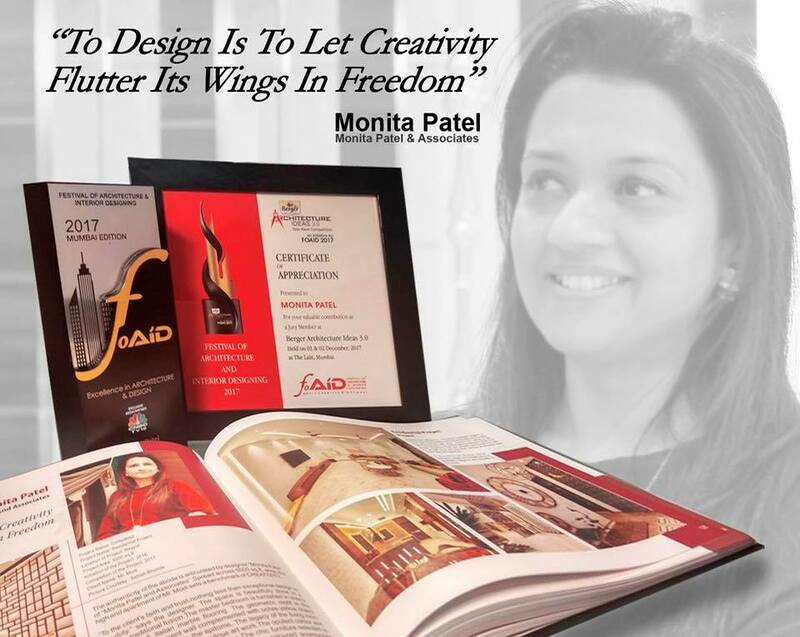 Being a part of the jury at FOAID, and sharing the dais with the creative legends of the field as one of the juror for Residential Interior in 2017. 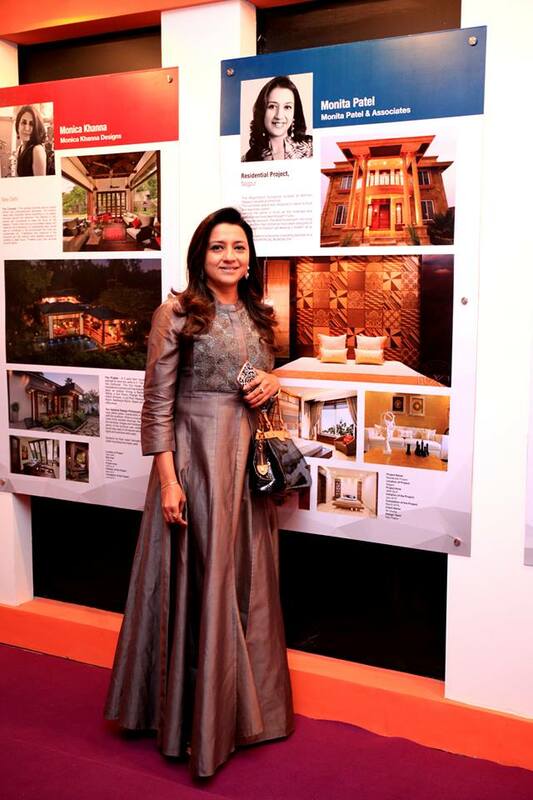 To witness all the Indian creative minds coming under one roof was, an invigorating experience.